It is a million dollar question: how much lead is just enough for a business owner? Every business owner would opine there is no limit to “enough leads”. But the sales and marketing guys are spending a lot of time behind earning each lead. For them landing a lead is like waging a war and the job is still half done! Internal teams spend a fair amount of their time in lead generation campaigns, time that could be better spent in explaining and converting these leads into actual sales. 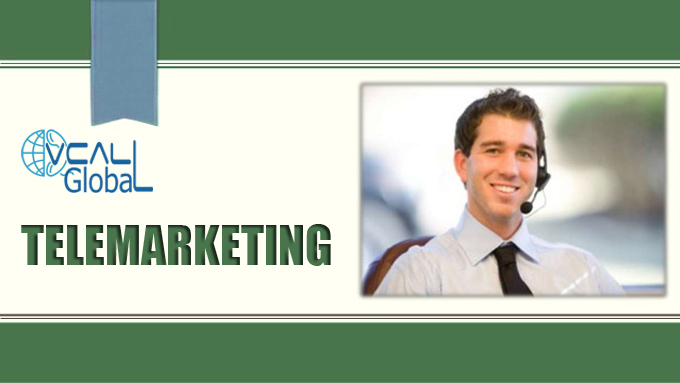 If you want to get a lead over your business rivals then this time should be utilized in a far better manner. But how can the brands manage both the ends together? It may seem like a fallacy – but there is a way to earn great leads and yet not overuse your sales and marketing team in the campaign. All this is possible by a simple change in business philosophy known as outsourcing. Outsourcing the lead generation to a reputed telemarketing services provider makes a lot of sense. So, let the experts working with your outsourcing partner handle the time consuming task of lead generation while your internal team reaps the benefits and makes money! 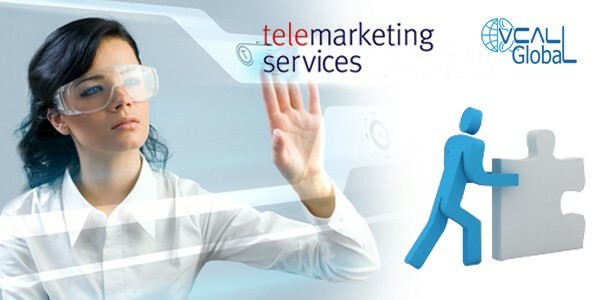 How Telemarketing services help in your business processes? The Art of Cold Calling: Ask your internal staff to make cold calls to a list of prospects and they will have cold feet. Cold calling can be a very embarrassing situation for the people who are not accustomed to the art. Not only would it be embarrassing for the internal staff, it would be a futile attempt. Most of the customers will be disgruntled at receiving your call in the middle of their business hours. It is a situation that is best handled by the experts. The agents from your outsource partner can talk with the person and have a cold temperament even when they receive less than favorable responses. A failure does nothing to jolt the confidence of telemarketing executives; they make the next call with equally high expectations. These skills are not learnt in a day, they are a result of constant cultivation. This is why your internal team can never perfect this art. Segmenting the Sales Tasks: Most of the business owners are against outsourcing telemarketing services as they feel: it will impede in the secrecy of their sales process. But this is a very small problem that needs to be overcome to enjoy greater benefits. When you are outsourcing the lead generation campaigns to a reputed company you are not entrusting the whole sales process to them. They are just responsible for providing a list of interested customers. Their job ends there. Rest of the counselling needs to be done by your internal team. Saving your Business Profits: In this age, it is hard to earn business profits so letting that revenue go into areas that can be attended to with less investment makes a lot of business sense. Yes, you are still thinking about conducting the telemarketing campaign in-house, right? Just think about the time and money that would be spent in this process. You have to hire qualified agents, and then train them. If the existing staff is used then you will not reap any benefits, no matter how well drafted the campaign is. All this effort can be saved by taking the simple decision of outsourcing the lead generation campaign. Being in Control of the Process: Most business owners want to remain in control of their business activities. They have every right to do so; it is after all their business. Outsourcing does not limit your control over the lead generation process in any way. Most of the reputed outsourcing partners will like you to be involved in the initial scripting for agents. So, you can dictate what the agents say to your customers. It is also not uncommon for your company representatives to be present (either physically or digitally) in the training and development process. This will make sure that you stay in control all through the process. The outsourcing companies are also ready to share updates of work on a regular basis. Analyze the Situation: There is no time to relax if you are a business owner. You have to be aware of everything that is happening. This is not only valid for your internal processes but the outsourced services too. Always ask for data from the partner regarding the performance of your lead generation campaign. You have to measure the services in terms of the Return on Investment. In most of the cases you will find that the ROI is quite high, as professional services do help convert cold calls into sales generating avenues. 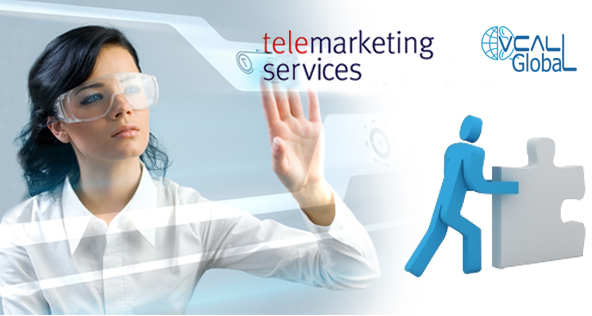 Outsourcing the telemarketing services is a win-win situation for the business owners. The leads generated by the outsourcing company are genuine and they help your business generate more revenues. The outsourcing process also makes sure that your internal staff concentrates on the essential business functions.